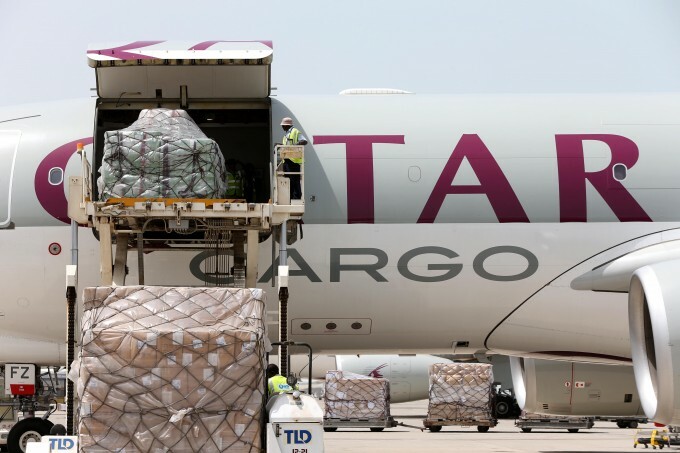 DOHA, Qatar – Qatar Airways Cargo and Expo Freight Logistics (EFL) have signed an agreement for weekly scheduled charter services, taking their partnership to the next level. 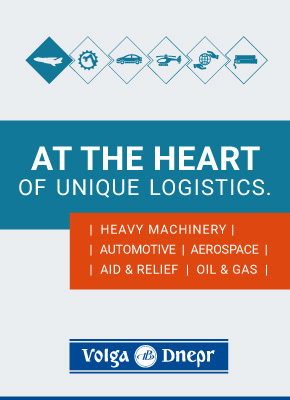 The award-winning carrier, through its QR Charter services, now offers dedicated Boeing 777 freighter service to EFL once every week from Dhaka to New York, transporting more than 100 tonnes of garments per flight. The freighter service commenced on 13 May and will continue for a period of one year.